AL.com is Alabama’s #1 media site, making it both Alabama’s go-to news and information source and a results-driven online advertising platform that helps businesses reach their marketing goals. AL.com covers in-depth news, special interest stories, college football and everything we love about living in Alabama, accessible via desktop and mobile apps. For more than 50 years, Birmingham magazine has been the pre-eminent lifestyle publication, celebrating the culture and soul of the region. Birmingham magazine reaches an affluent, community-focused audience of readers across the largest metropolitan area in Alabama. The Huntsville Times, Alabama’s third largest newspaper, has been serving Huntsville and the surrounding areas for more than 100 years and is the dominant media vehicle in the region. The Mississippi Press serves George and Jackson Counties. The Pascagoula-based newspaper is a prime source of trusted news for Mississippians living in the Southeast corner of the state. This is Alabama as it should be told. Join us as we celebrate the great state of Alabama and uncover the amazing people, places and experiences she has to offer. This is Alabama shares daily videos, photos and articles that tell real stories about our innovators, natural wonders, good food, events, places to visit and more. You will be inspired to explore new things and be proud to call Alabama home. Follow us on Facebook, Instagram and YouTube. 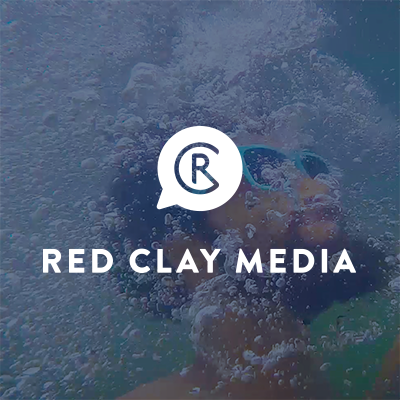 Red Clay Media is a production studio focusing on telling the stories of the South. Those stories are told through innovative formats from small internet videos to feature-length documentaries. Learn more about what Red Clay Media can produce to enhance your story. 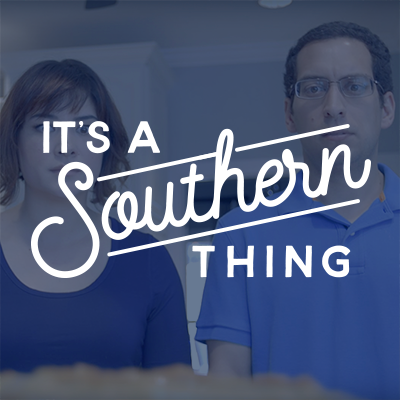 We feature stories about the people you want to know, the places you want to visit and the often-hilarious moments that come along with life in the South. Follow us on Facebook and YouTube. Produced by Red Clay Media, committed to making the stories you love to share. SEC Shorts is an online comedy series exploring the crazy world of college football in the south. 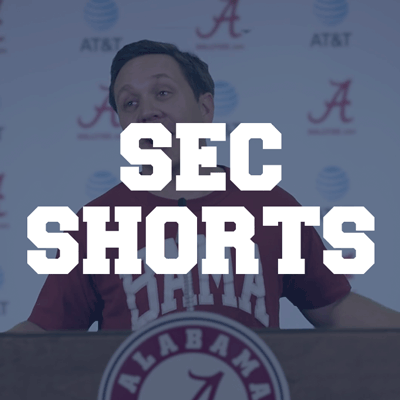 SEC Shorts has been featured on the Paul Finebaum Show, SEC Nation, Saturday Down South, and more. 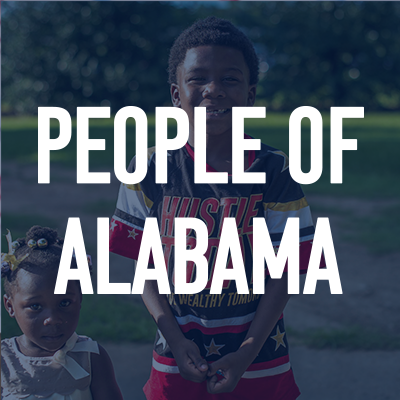 These are the faces and stories of people from all walks of life who call Alabama home. We’re sharing these photos in celebration of Alabama’s 200th year and in partnership with Alabama 200. We hope you’ll join us by sharing your own photos and following our journey on Facebook and Instagram. Learn more about our brands and advertising solutions. ComScore September 2015. 2. Scarborough, Release 1, 2015 (Birmingham News, Huntsville Times, Mobile Press-Register, Birmingham magazine) 3. Scarborough Research Release 1, Birmingham 2017. 4. Source: Scarborough Research Release 1, Mobile 2017. 5. Omniture, November 2014-October 2015.